Download "What will happen to my home in bankruptcy?" 1 What will happen to my home in bankruptcy? 5 properties, the value of your interest in the property must be in excess of 1,000. In this type of transaction, there is no fixed-price property conveyancing scheme. The current cost of the official receiver s legal fees, which the purchaser would need to pay, is approximately 500. Stamp duty land tax Anyone wishing to buy back the trustee s interest in your property may become liable for Stamp Duty Land Tax. They should seek independent legal advice before taking any action. What happens if no-one buys the interest in the property? It remains with the official receiver or trustee, but only for a certain period (see below). It does not return to you on your discharge from bankruptcy. The value of the interest may increase over time if the market value of your home increases. The benefit of any increase in value will go to the official receiver or trustee to pay your debts, even if the home is sold some time after you have been discharged. You and your family will have to move out if the home has to be sold to pay your creditors. If, on the third anniversary of your bankruptcy, your home has not been sold, your interest in the property will usually be returned to you. For this to happen the home has to be the main residence of: you; or your spouse or former spouse; or your civil partner or former civil partner. The exceptions to this are: if your trustee has applied for an order for sale of the house; if your trustee has applied for an order of possession for the house; if your trustee has applied for an order imposing a charge on the house; or if you and the trustee agree that you will incur a specified liability in respect of the interest in the property. If, however, the trustee is not aware of your interest in a property, they will have 3 years from the date on which they become aware of it to deal with your interest (for example, by selling it). 6 Deeds of Acknowledgement If the property is sold, any shortfall on the mortgage loan (or any other loan that is secured on your home) is still a bankruptcy debt. This applies even if you have been discharged from your bankruptcy, as you are released from the debt on discharge. 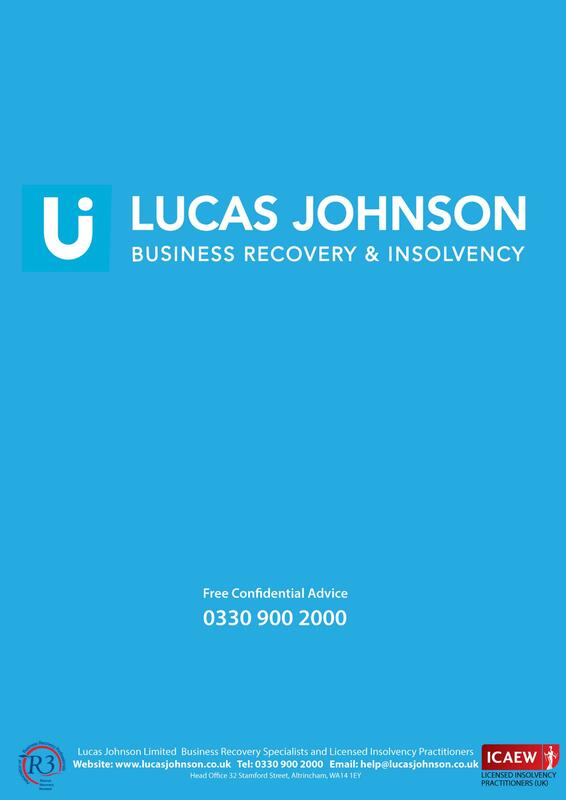 Sometimes, after the date of the bankruptcy order a lender might ask you sign a document in which you agree to be responsible for the debt and any shortfall arising on the sale of the property. This is known as a deed of acknowledgement of a debt. If you sign it, the lender will be able to ask you to pay the debt after you have been discharged from your bankruptcy. If you are asked to sign a deed of acknowledgement you may wish to take legal advice before doing so. The lender can ask any joint borrowers who are not bankrupt to pay the shortfall in full, whether or not they have signed a deed of acknowledgement. What happens if I rent my home? If you fail to keep to the terms of your tenancy agreement, for example by not paying your rent, the landlord may take action against you. The official receiver or trustee will normally have no interest in your home to sell for the benefit of creditors. In most cases the official receiver or trustee will need to tell your landlord that you are bankrupt. We suggest you seek legal advice on what may happen under your tenancy. Form If you are a trustee, you should seek legal advice if you want your attorneys to act as trustees on your behalf. Right to Buy your Home. Many Halton Housing Trust customers are entitled to buy their home and are eligible for a discount on the purchase price. Bankruptcy. A quick guide to Bankruptcy. Acquiring land April 2001 Contents 1. What is this guidance about? 2 2. In this guidance 2 3. Trustees powers and duties 3 4. What are the general duties of trustees when acquiring land for their charity?